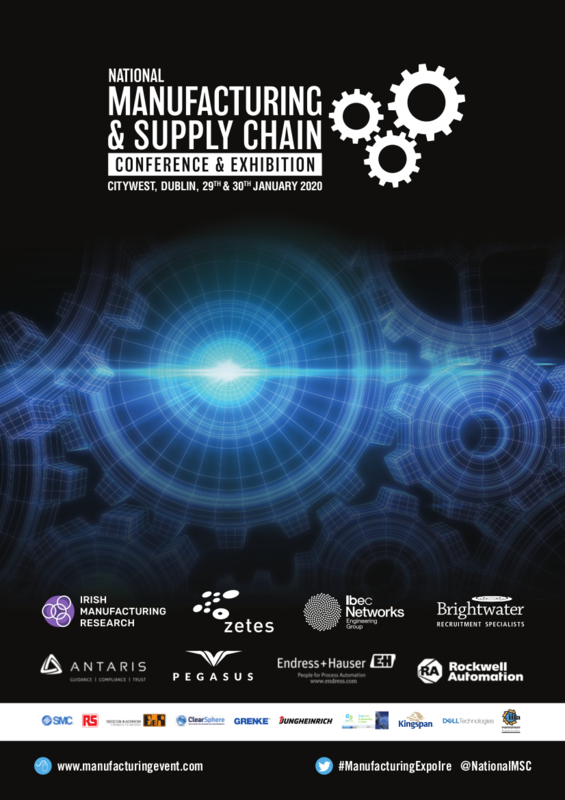 The Lean, Productivity and Continuous Improvement Summit is being held on 29-30 January 2020 in the Citywest Exhibition Centre. The purpose of the event has a singular focus — Bring together 1000+ senior management from sectors such as Manufacturing, Food, IT, Retail, Hospitality and tourism, Utilities and energy, banking and Finance, Aviation, healthcare etc that have an interest in improving their business performance, productivity and cost performance. Managing Directors, Operation directors, finance directors, Lean directors, continuous improvement directors, heads of productivity, change directors, sustainability directors, plant managers, supply chain directors, manufacturing directors, senior engineers etc. The aim is to facilitate knowledge sharing, networking and the demonstration of lean, productivity and continuous improvement trends, technology and innovations. The speaker line up is drawn from senior management from leading Irish and multinational companies that are leading the way in making their business more efficient and productive. Business transformation, Waste reduction, change management. lean sigma, leadership and culture, continuous improvement, reducing downtime, Data/ IT, decreasing workplace footprint ,business excellence, production optimisation, sustainability, yield management, employee efficiency, process efficiency, quality management, skills and training, cost reduction, OEE, ERP, competitiveness, business intelligence, consumption reduction, inventory optimisation, manufacturing intelligence and much more …. If you are involved with improving the productivity, performance and cost performance in your business, you cannot afford to miss this event.